Let's face it, everyone loves country music. Even people who hate country really love it, they just don't realize they love it until they are out on the dance floor, listening to the sounds of honky tonk angels. 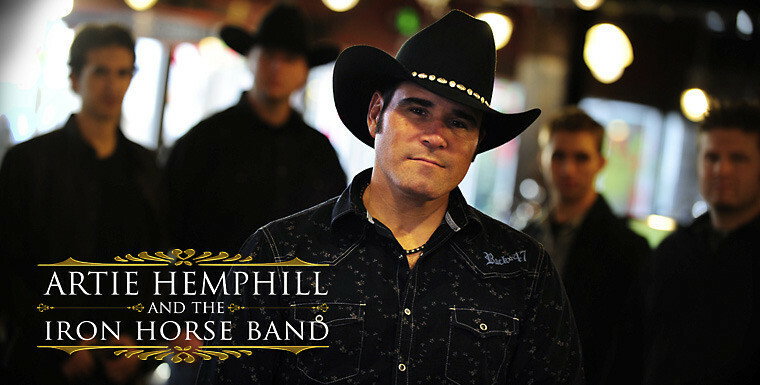 Whether its a wedding or a company party, our country bands will put on a spectacular show. 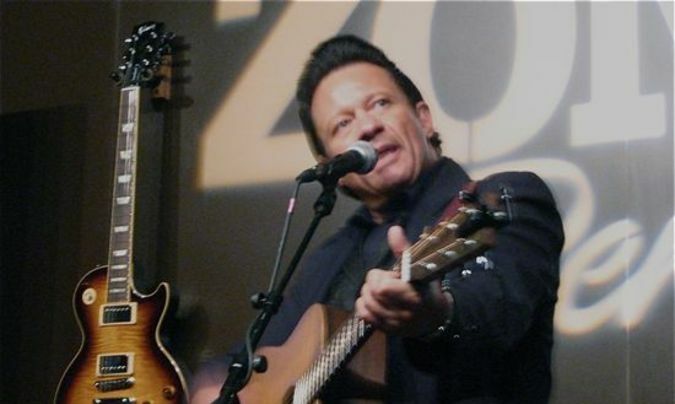 Hire one of our acclaimed Country Bands today! Drive is a high energy country crossover band that keeps your guests feet moving and a smile on their face. Combining fun line dance instruction, great vocals and a killer band, Drive will keep the party going all night long. Chance and his Band are an extremely high-energy country act. 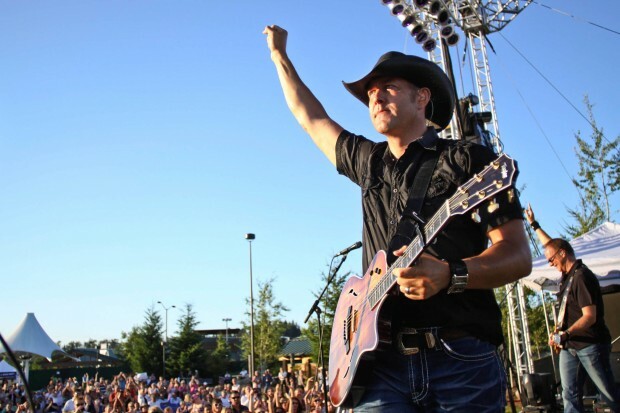 If you want the most rockin', danceable, and modern country songs at your corporate event or wedding, Chance McKinney wil be the one to book. This band has been entertaining audiences since 1993. Having started out as a bar band, they learned a ton of material. As time went on, the band became more and more popular. The band now entertains crowds at corporate events all over. 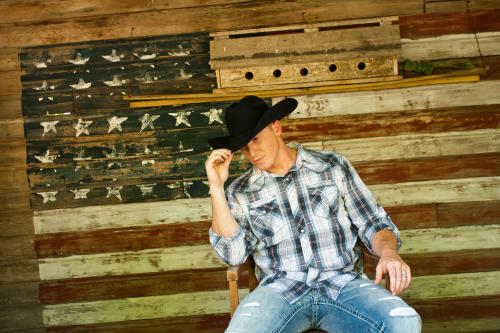 Born and raised a Montana boy, Sam delivers a combination of modern country covers and his own personal twist and style. As a seasoned performer, Sam cut his teeth playing in clubs in Vegas every night for years and is now headlining shows.